Oh, how the latte has fallen from grace | write meg! You guys aren’t going to believe me, but I’m going to tell you a sad truth. In the past month, I’ve had four — four — pumpkin spice lattes since my most favorite of all drinks was re-introduced at Starbucks, Panera, Borders and Dunkin’ Donuts. I used to go through two or three drinks in a week, easy peasy. Lots of caffeine and syrup happening over here. When my coworkers would head over on the morning Dunkin’ run, I’d throw in a few bucks or be generously treated by my friend Kelly, a total latte enabler, and find a delicious steaming beverage waiting for me in no time. Not every day; I mean, I’m not an addict or anything. Heh. Um. But, you know, at least two times a week. Three, max. But this year? This year I got one on Aug. 30 with Spencer at Starbucks, then put up a tweet about it. Considering it was still 90 degrees out, we’ll let that be an indication of my dedication to this drink. And, you know? It was good. I liked it. As good as I remembered, sure, and I sipped it while watching Spencer’s face as he tried his. Considering he’s not much of a latte/macchiato/espresso drinker, he was brave to give it a try. And was lukewarm on the experience. For me, pumpkin lattes are all about the thrill of tradition. It’s so exciting to realize that yes, autumn is here again! And all of those exciting, fall things are available! Like choosing pumpkins at our neighborhood patch or seeing Halloween-shaped Peeps, it’s a harbinger of the holiday season to come. The pumpkin spice latte is, basically, how I mark the passing of time. Last year I called myself a modern latte Goldilocks, flitting through the countryside and trying every restaurant’s offering. This year I even added Borders to my sampling plate, so to speak, and enjoyed the pumpkin creme latte available at their Seattle’s Best Coffee cafes. But this year? I couldn’t tell you which one I liked best. Because I’ve had exactly one from each location, drinking them passively as my mind was on other things. What’s happened to me? How has my enthusiasm for something I once loved with all my heart waned so greatly? Did I just officially burn myself out on the pumpkin spice? The last time I dashed into a Starbucks on my way back to the office, I ordered tea. A chai tea latte. I love tea, but am I seriously cheating on my pumpkin latte with chai? Something I can get all year long, no complications? No anticipation? I don’t know what to tell you, friends. I’m pretty upset about this. And I think I’ll go drown my sorrows in another chai to take my mind off it. Throw tomatoes at me, but I don’t like coffee or any version of it. But the chai tea I’d take any day. I have to laugh though because there is such an addiction going on out there. Every day, at my kids’ school, one person on the admin staff brings a whole bag of lattes in for the rest of them. Every day. All I can think of is the cost. This is line-of-credit territory here. No worries, Sandy; many folks I know, including my sister and dad, can’t stand the taste of coffee. And yes, buying lattes every day for a staff? That’s some serious coin. Hope they have some petty cash handy! I am not a pumpkin person but I LOVE the apples drinks i had the BOrders caramel apple drink…and I am going somewhere for dinner tomorrow because there is a Borders there. I wish there was one by work – it would be a daily thing! I love that apple cider too, Caitie! It’s the perfect combination of sweet and tangy. And the caramel is simply delicious! When I worked at Borders, I’d go through one a shift. So good! Glad to hear you’re enjoying them on my behalf, Melissa! And having a boss addicted to Starbucks could definitely be a dangerous (but delicious) thing. I thought I had learned to manage my pumpkin spice latte addiction; I’ve only had two since they reappeared for the season. But then I discovered pumpkin chai lattes. A combination of my two favorite drinks ever. And just writing about it makes me need one. Now! Pumpkin chai lattes?! Oh my goodness. Now I’m on a hunt for one — or a recipe. I can get creative. Chai can definitely beat a pumpkin spice latte in my book. It depends on the chai, though; there are good ones and there are ones that basically just taste like honey. I am all over the Pumpkin Lattes too. I remember, when I was a wee one, that I used to go gaga when McDonalds started in with the eggnog shakes….now I am all grown up, so I get excited over the lattes! I haven’t had one this season. Something is definitely wrong. I think because it has been warm…so just expect to enjoy more pumpkin spiced lattes in November…and don’t forget about the gingerbread ones at Starbucks in the red holiday cups…very yummy and festive. Pumpkin Spice Lattes sound so wonderfully seasonal and festive, but I’ve never felt the urge to try one. I wouldn’t mind a latte with pumpkin bread on the side, though. Such a funny post! I go though phases where I am obsessed with these too but I haven’t had one yet this season but now after reading this I think I am craving one! 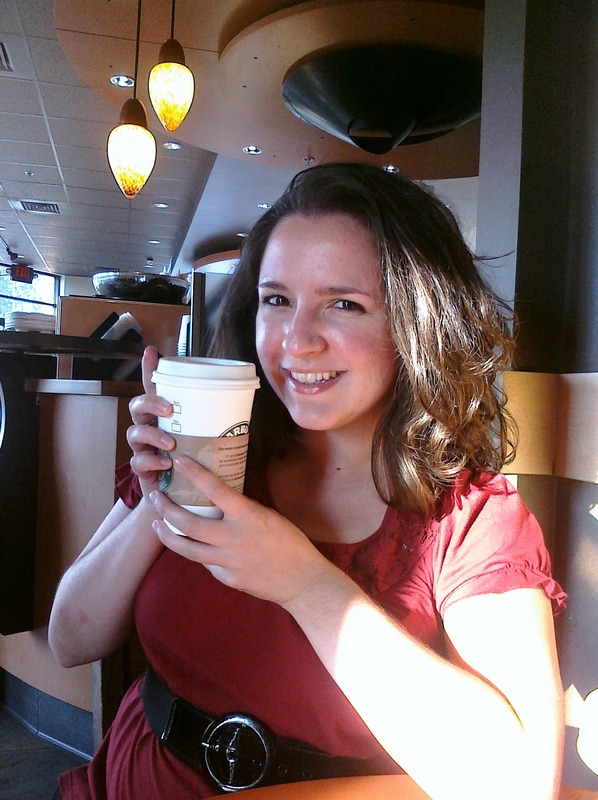 I also really love the peppermint mocha’s they put out this time of year…yummmm. I used to drink so much jasmine tea, and now, since I went through a couple of weeks without a box of loose leaves, I haven’t had a drop, in fact I think I’ve gone off it. Maybe you had too much and it’s spoiled it for you, if so you’ll probably end up wanting sometime again not so far in the future. I have yet to have a pumpkin latte this season. But I have been making my way through some delicious pumpkin muffins. MMMM. I even tried to make pumpkin oatmeal the other day, but … that was not as successful as the muffins. Meg, I am in the same boat! I got one the week they first came out and I was losing it over them and I haven’t had one since then! I feel like I am abandoning one of my loves, but I’m just not into it as much anymore. I think the older I get, the tighter I get with money. Maybe that’s it. Or maybe it was the excitement that led up to it. Because now I am looking forward to a mint mocha from Starbucks. Since this is Halloween week though, maybe I will treat myself! 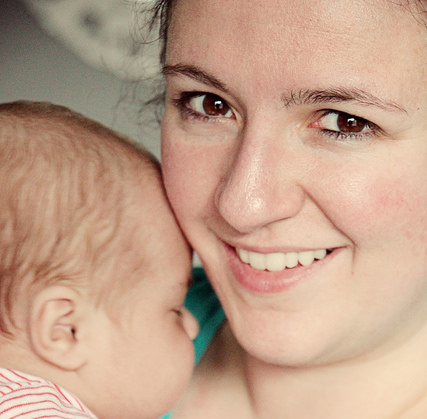 Okay, I am seriously in love with this blog! I’ve also been grabbing Pumpkin Spice Latte’s every week myself, and I will continue to do so until they discontinue it. Thanks for sharing your love of latte with us! OMG! This is absolutely making my mouth water! Food… pumpkin pie delight …YUM! Aww Meg, I’m sorry to hear you and Pumpkin Latte are having difficulties in your relationship right now. Maybe you two just need some more time apart? Taking a year break will maybe help you build up some anticipation for next fall, who knows? P.S. 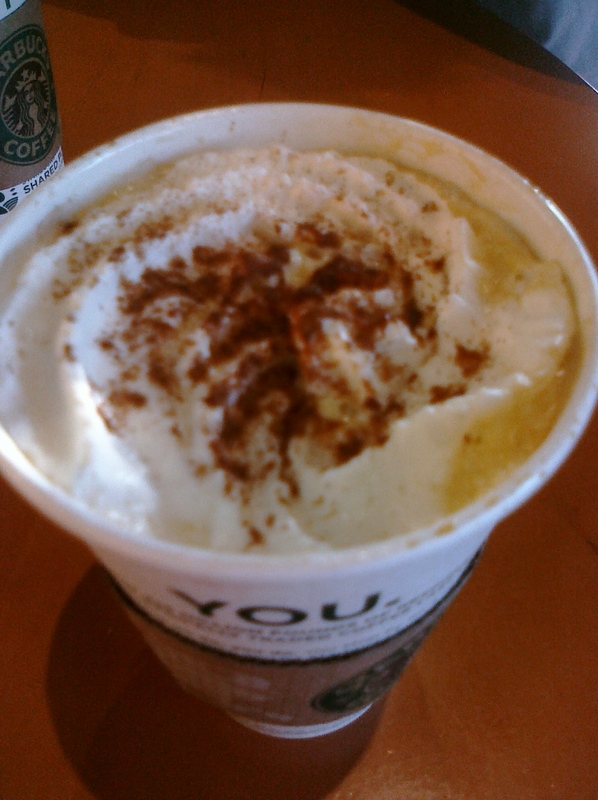 : Last year, you made me a pumpkin latte addict, though I have yet to grab one this year. Maybe it’s just how it is this year?